I thought that I’d missed their last ever concert. 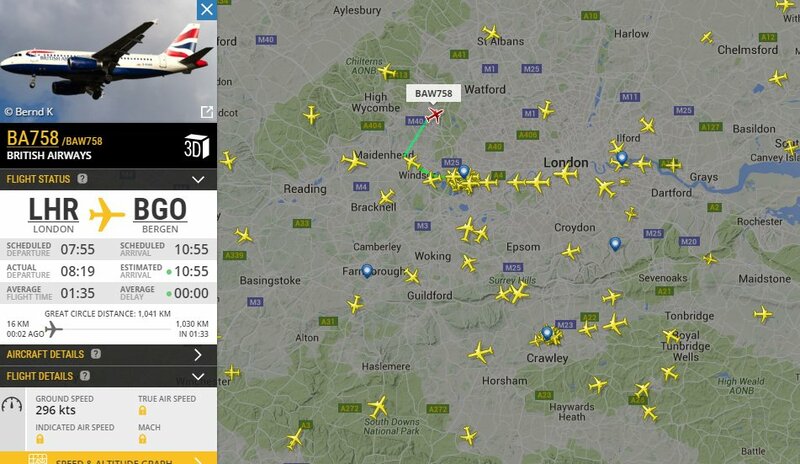 And then I thought I’d seen it. It turns out that I was wrong on both of those. 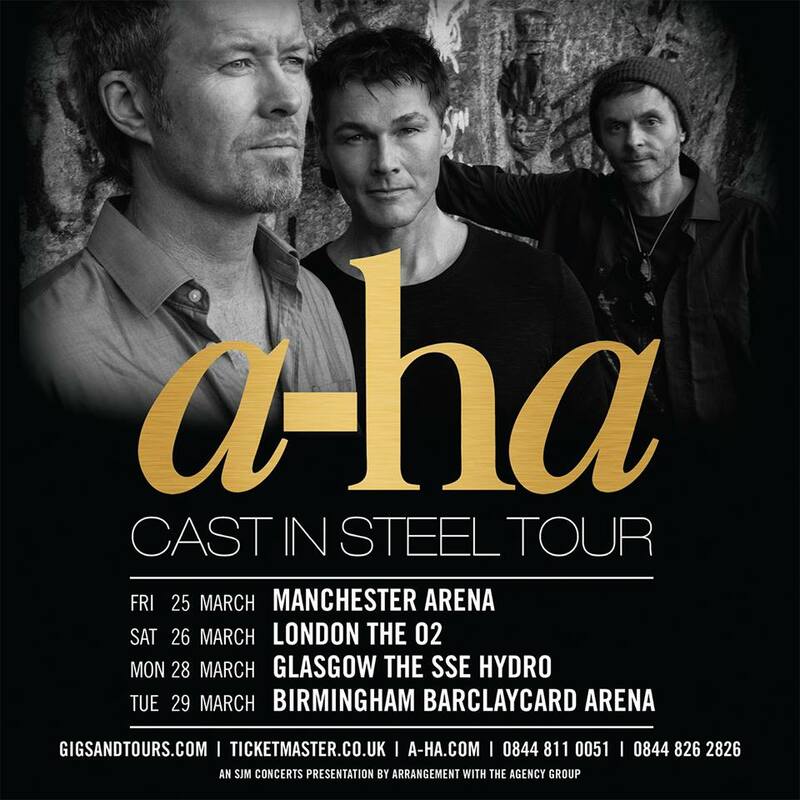 But it’s always been a privilege for me to see a-ha in concert, and I’m happy that they’re still around and – hopefully – producing even more new material. While this all sounds very special, the surprising omission of a South African leg on the tour, together with the frankly terrifying state of the South African Rand means that we won’t be going along this time. a-ha will make a live acoustic album and concert film from a series of intimate performances to take place between June 26 – June 30, 2017. The album, DVD and broadcast are scheduled for release in November 2017. In early 2018, a-ha will take this special acoustic set on the road, giving the fans a new way to experience the music they love. 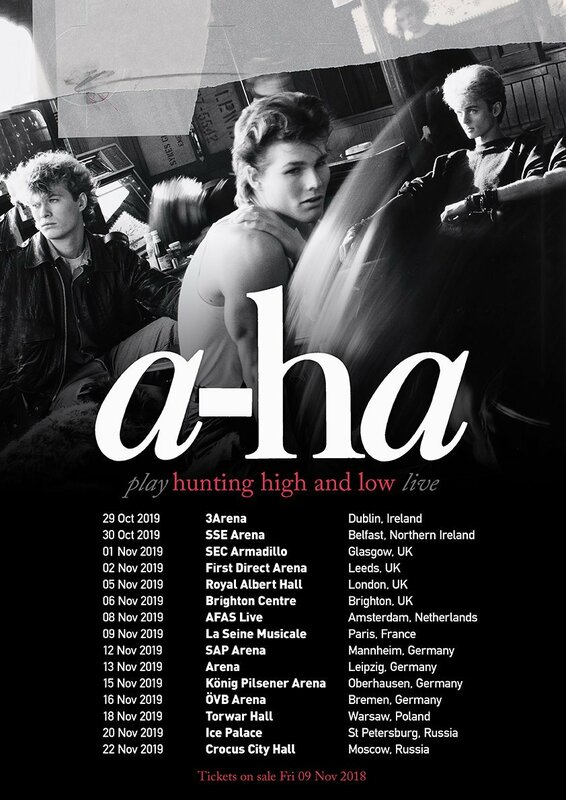 The a-ha.com page is currently oversubcribed, suggesting that there is significant interest in this endeavour. The venues for the “series of intimate performances” haven’t yet been announced, but the first confirmed dates are in January 2018 and are in Germany, Switzerland and Austria. 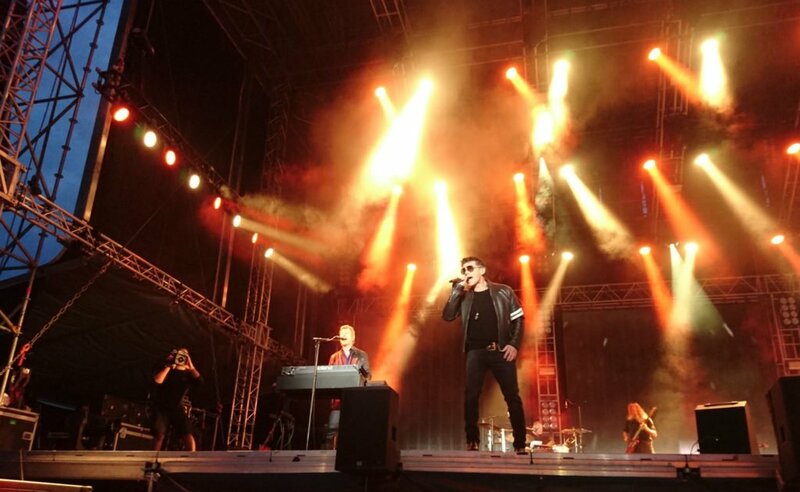 Presumably, the Cape Town leg of the tour will be in February or March. 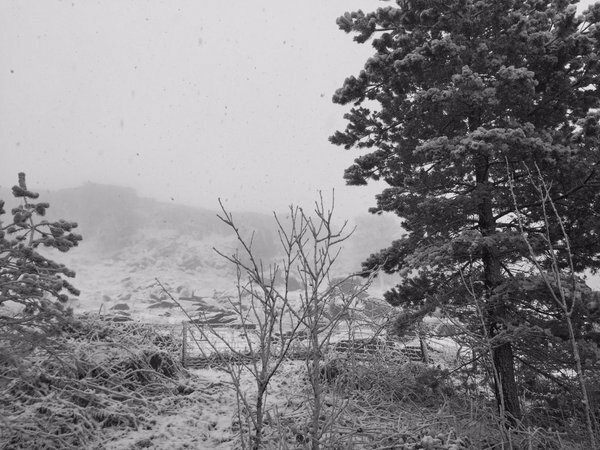 It was just a few days before that a-ha concert that never was that I was up on Tyneside, stamping all over my old stamping ground and throwing snowballs off the Tyne Bridge. At the Southern end of Tynemouth Longsands beach, on the North East coast, lies the decaying remains of Tynemouth Outdoor Swimming Pool. A concrete, rectangular, salt water tidal pool, built in the 1920s. Popular with locals and holiday makers alike for over 50 years. It began to lose favour in the late 70s with the introduction of cheap package holidays abroad, just as other British coastal holiday destinations lost out. The pool fell into disrepair, and in the mid 90s the Local Authority demolished the ancillary buildings and bulldozed the rubble into the pool, at a cost of £200,000, before filling with concrete and imported boulders to form an artificial ‘rock pool’. The anticipated marine life they introduced never flourished and the pool remains an eyesore to this day. But there is some good news: some form of early regeneration has begun! Digging has begun at an abandoned outdoor swimming pool which campaigners hope could be restored to its former glory. 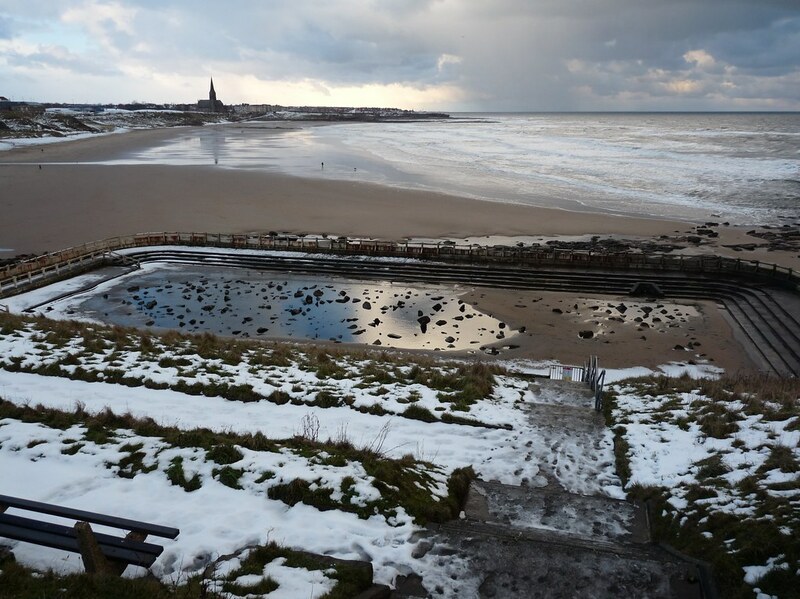 Campaign group the Friends of Tynemouth Outdoor Pool is carrying out a survey to find out what the pool tank was filled with when it was decommissioned. 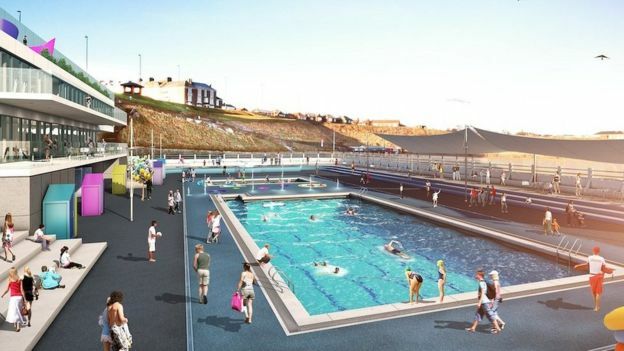 That’s some distance off at the moment, but surely anything to make the Tynemouth pool look in any way different from its current state will be an improvement.